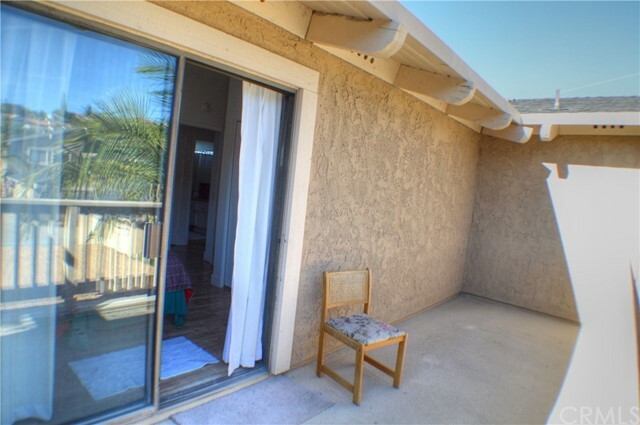 Summer rate shown. 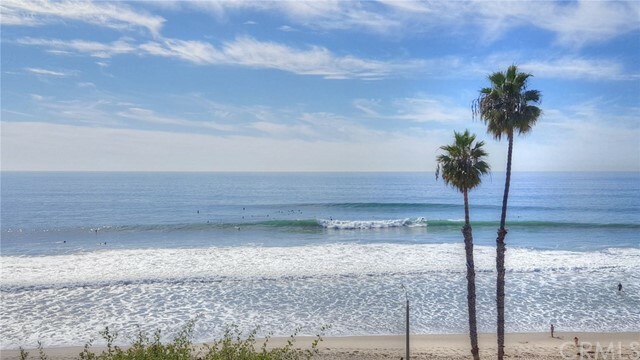 Low season is less. 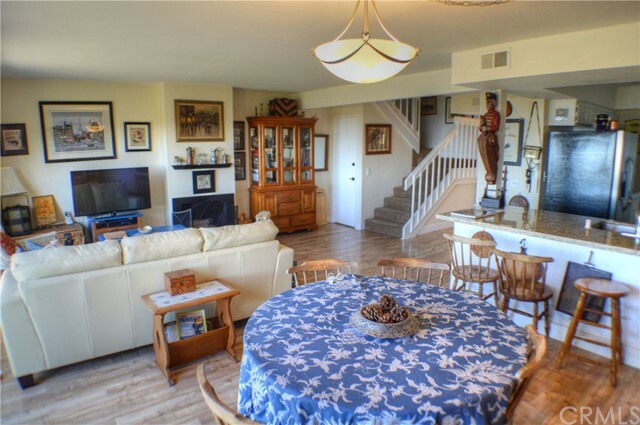 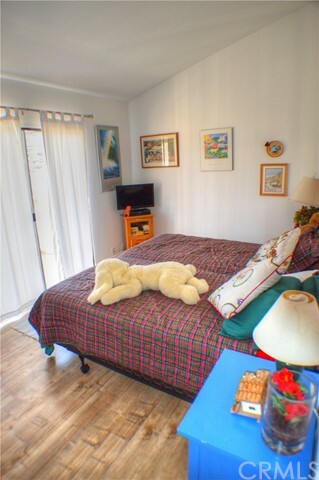 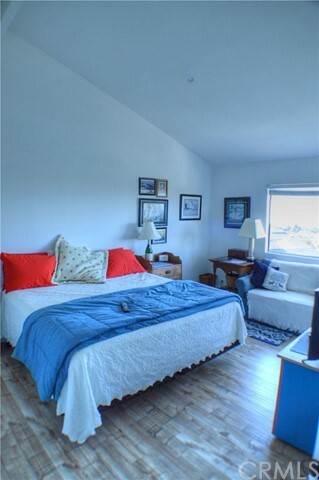 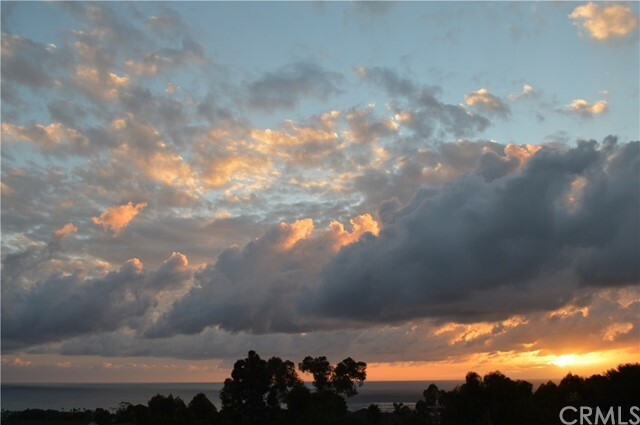 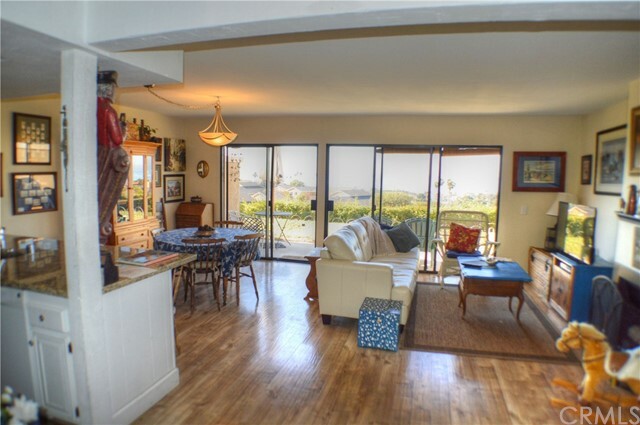 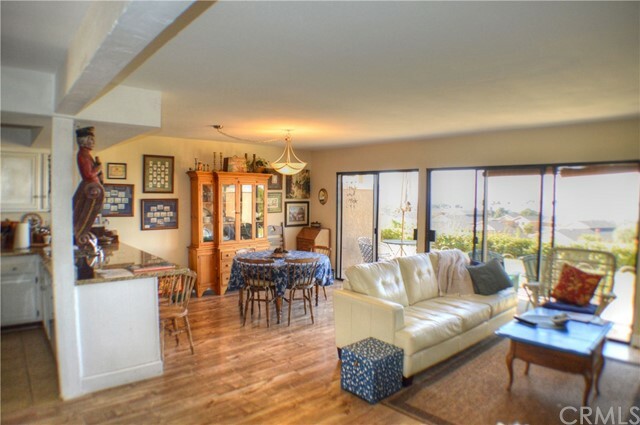 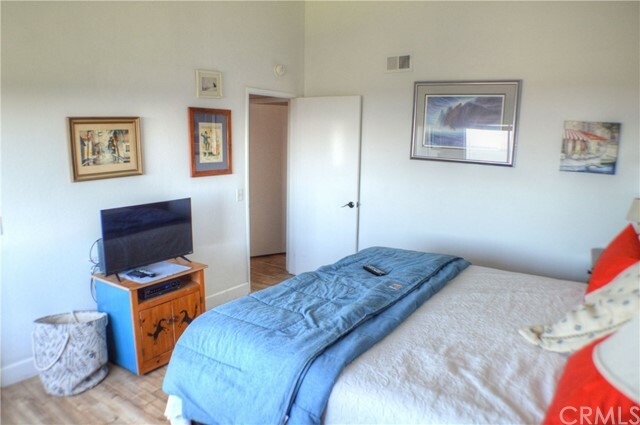 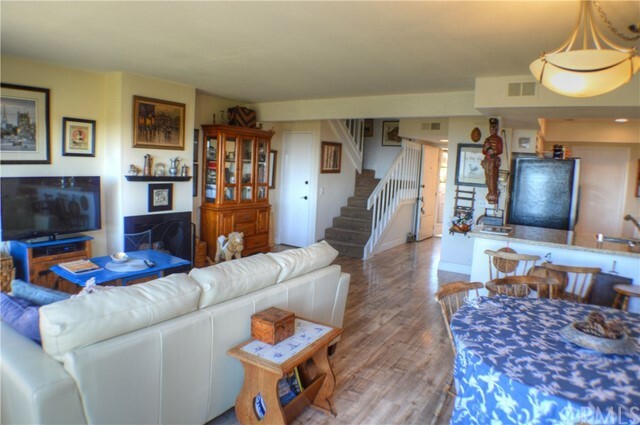 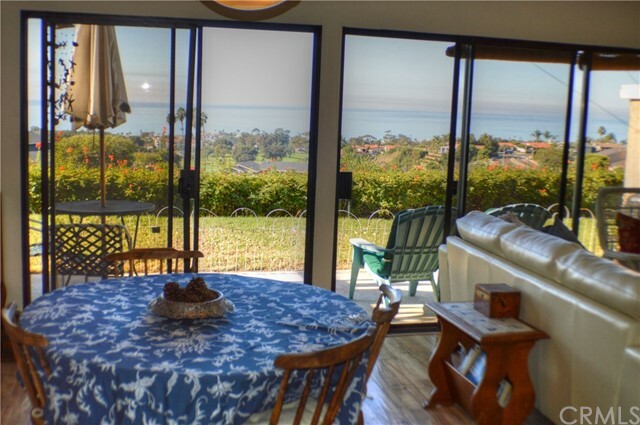 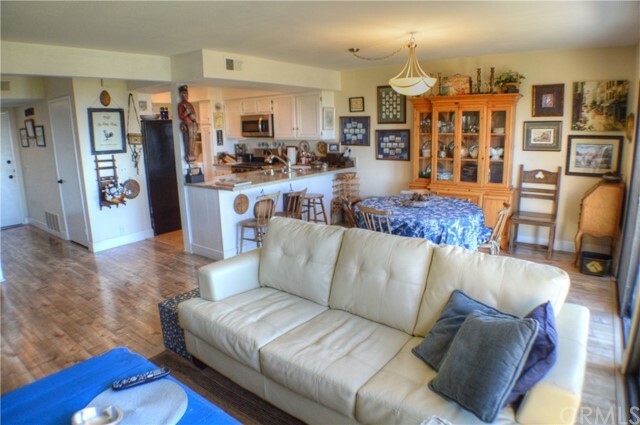 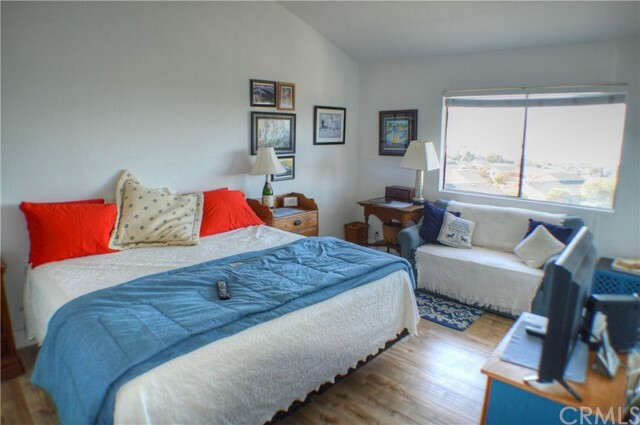 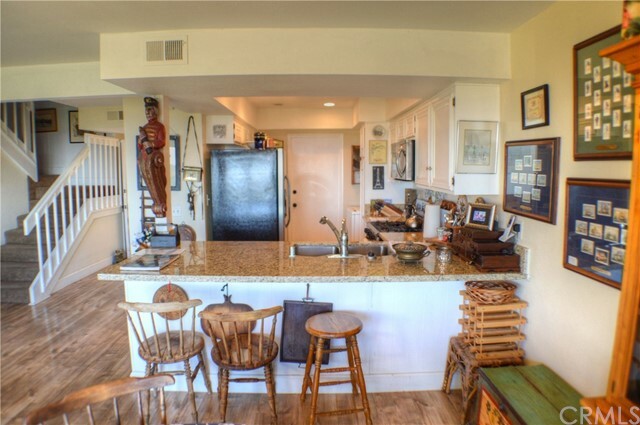 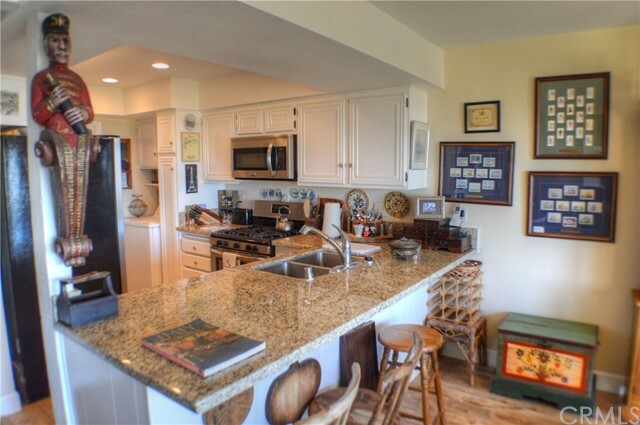 Owner is pretty pet friendly Fully furnished rental 30 day minimum Country European Style attached single family home with beautiful unobstructed ocean and island views enjoyed from the kitchen, living-room, dining-room & master bedroom. 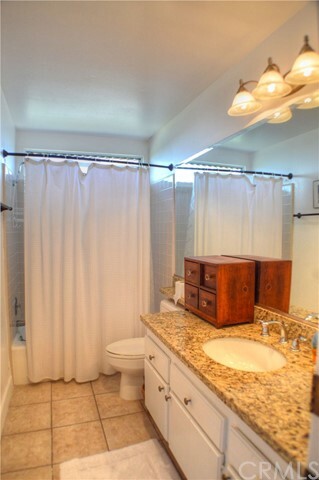 Laminate wood flooring thought out & tile floors in bathrooms and kitchen. 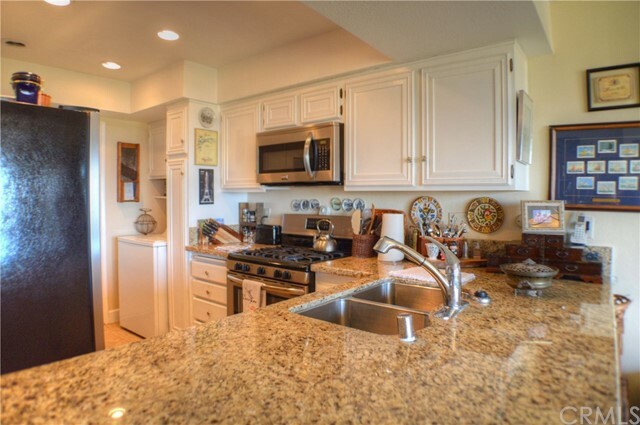 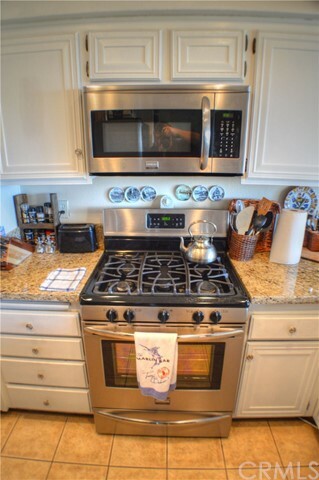 Gourmet kitchen with brand new stainless steel appliances and granite counter tops. 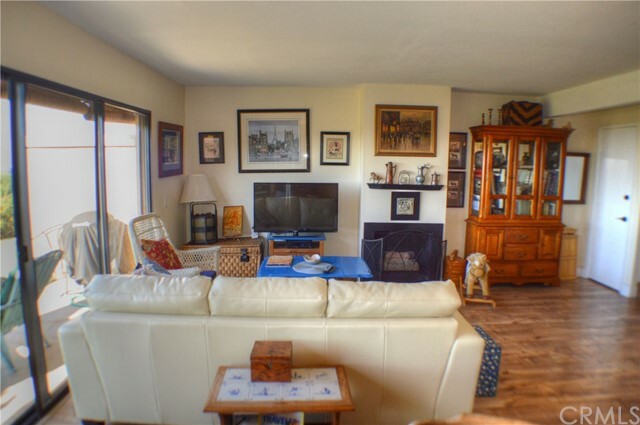 Pets have been in property, Submit on Pets open to cats and dogs. 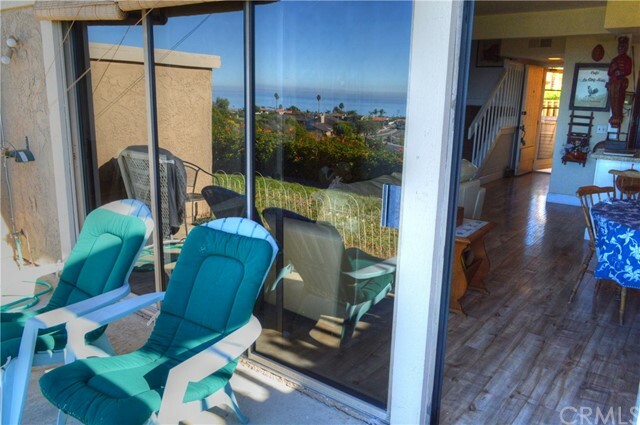 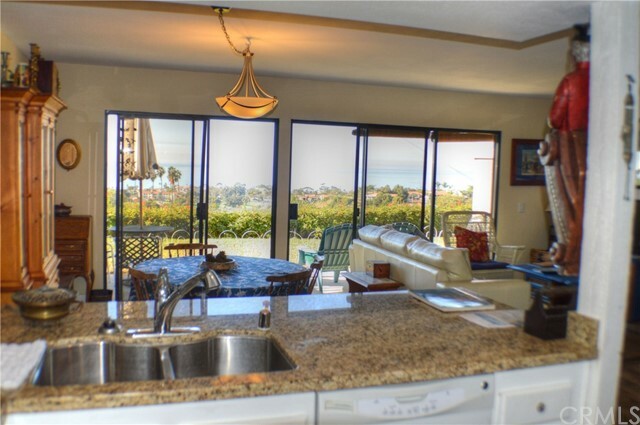 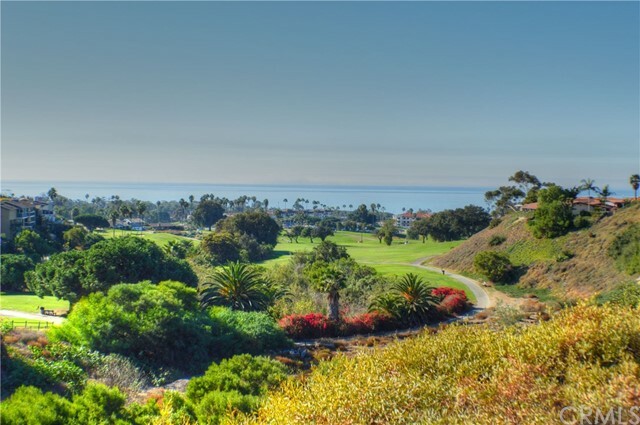 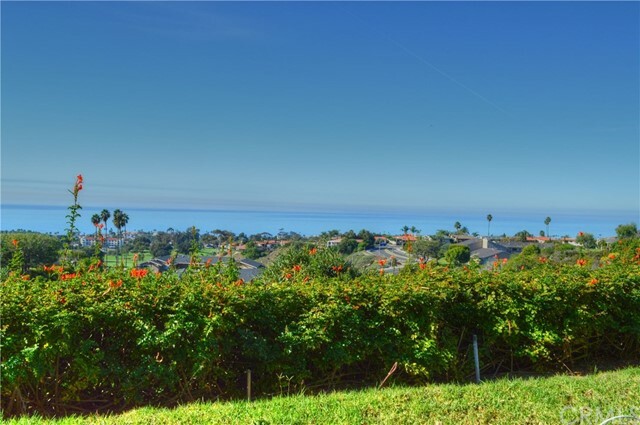 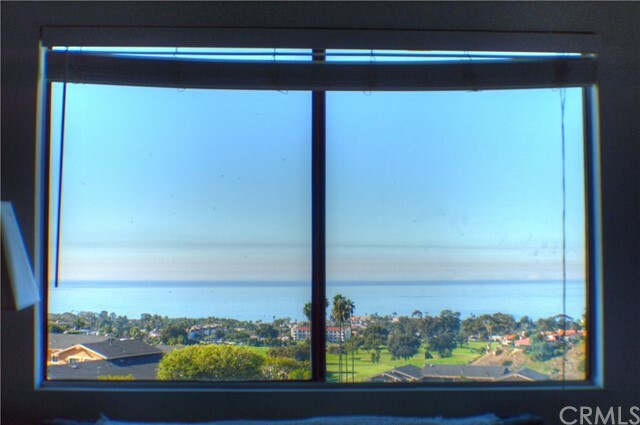 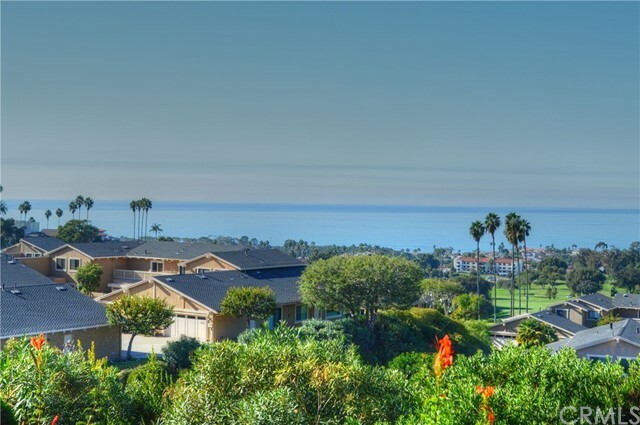 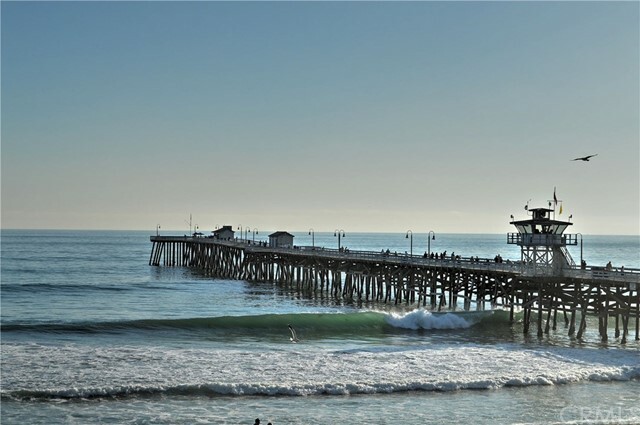 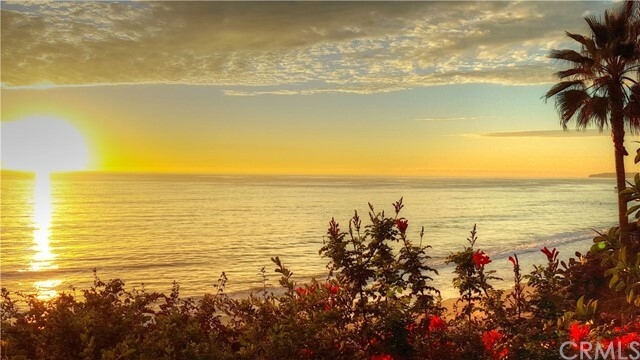 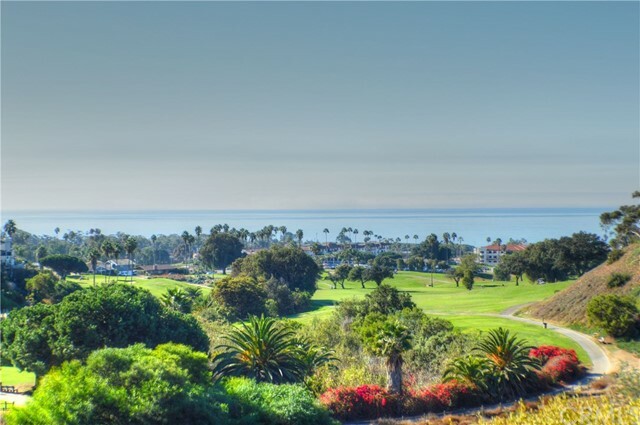 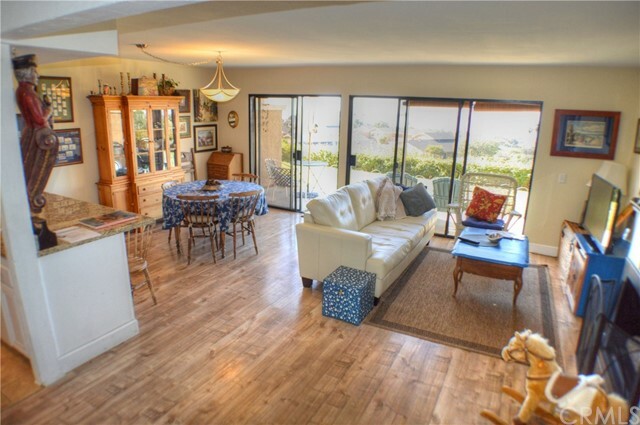 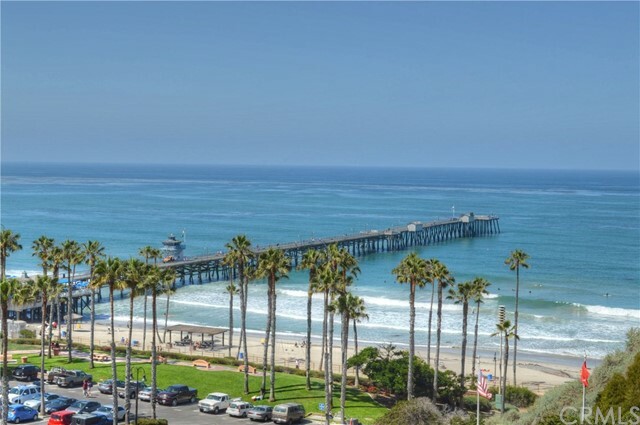 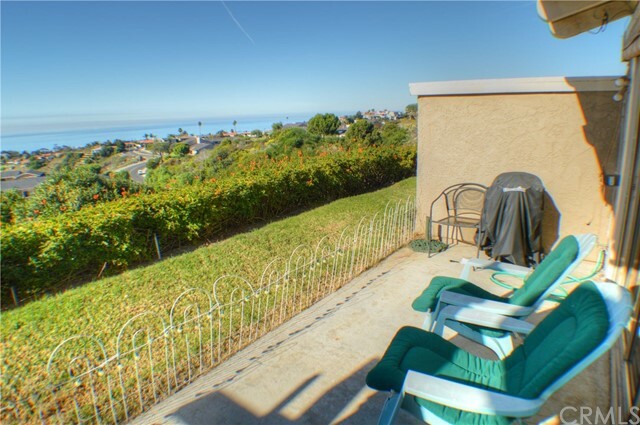 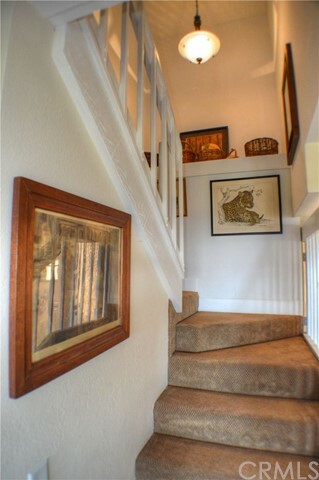 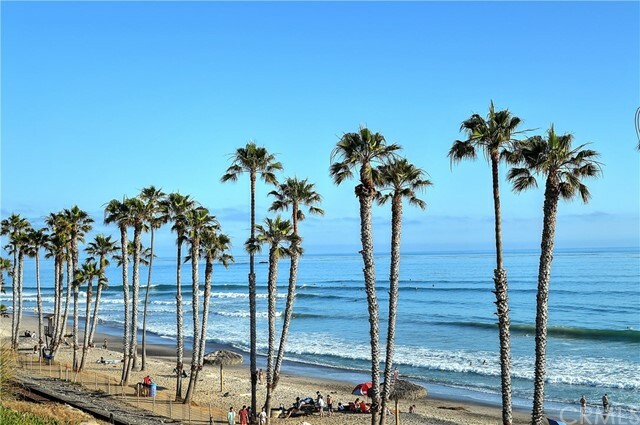 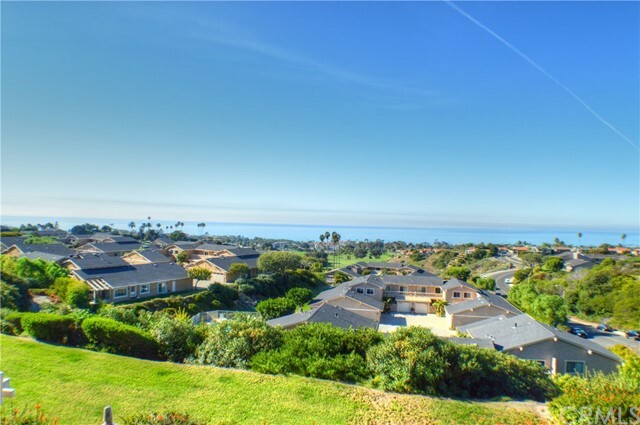 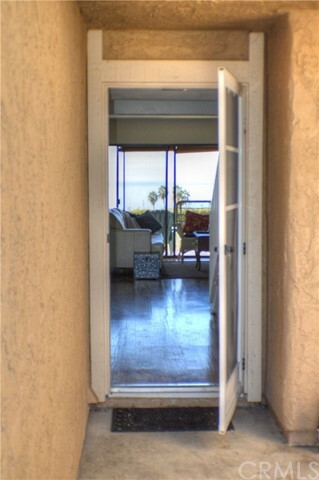 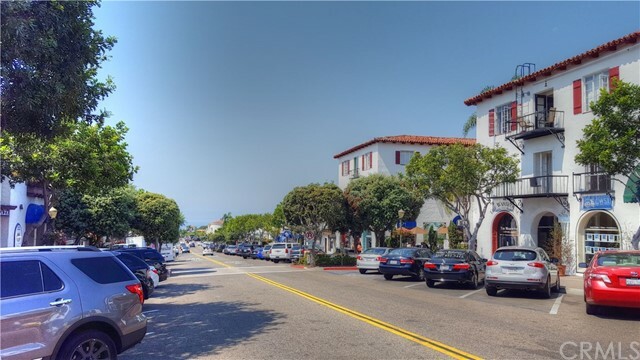 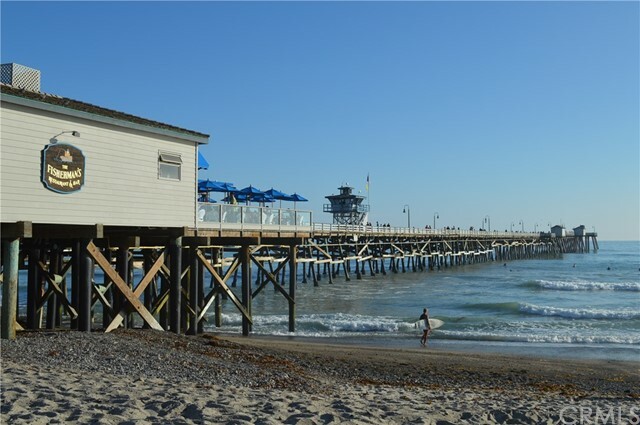 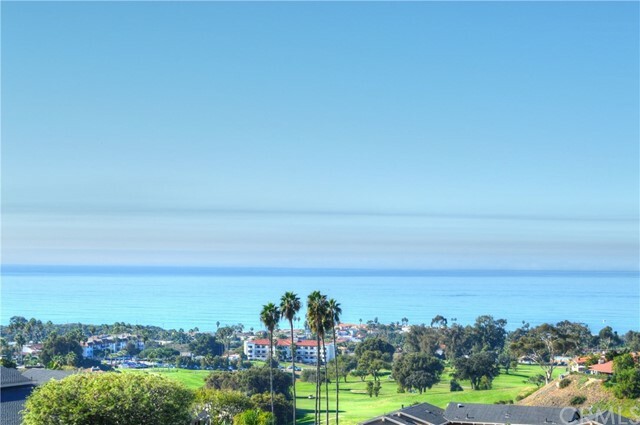 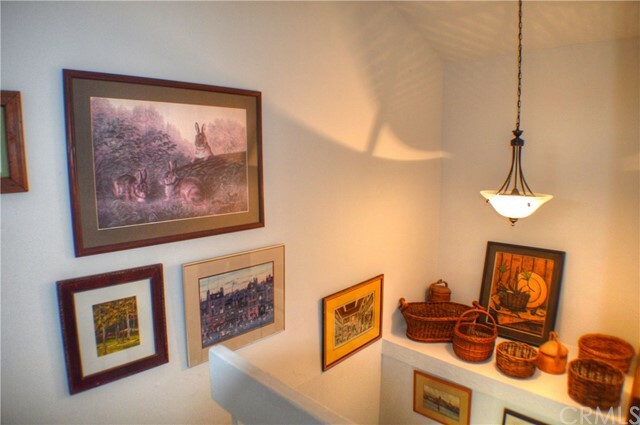 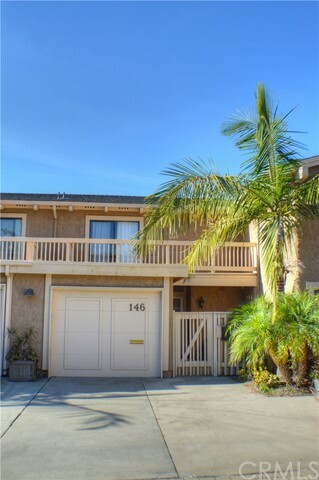 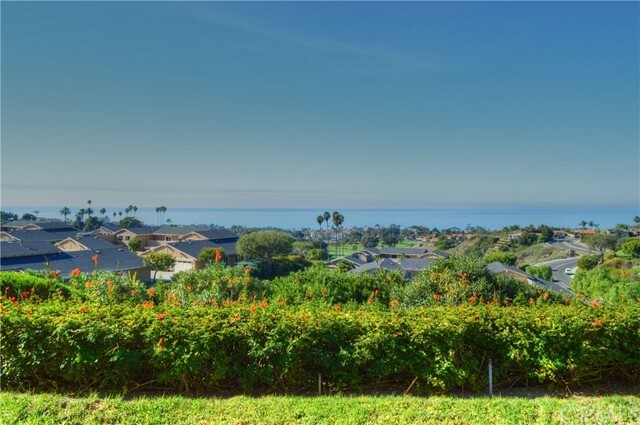 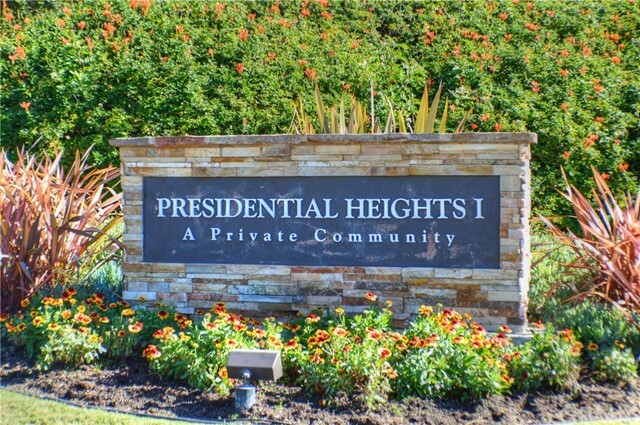 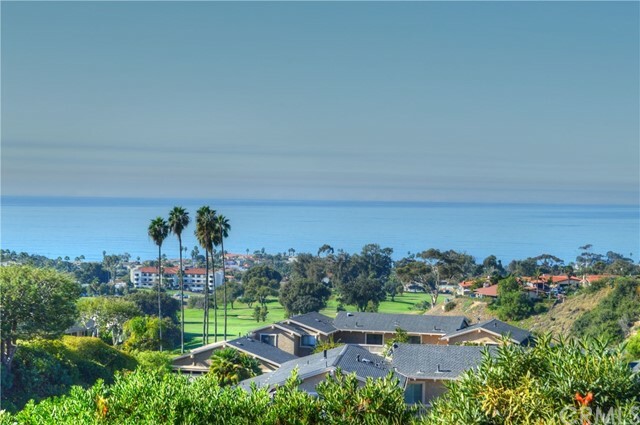 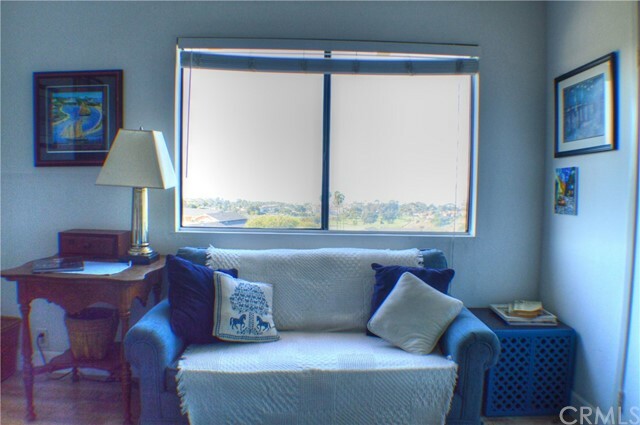 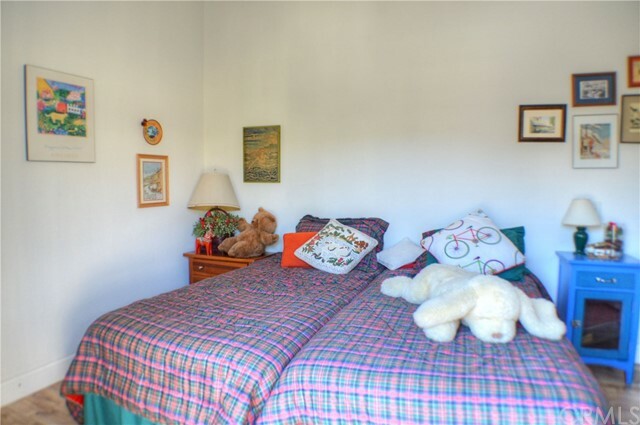 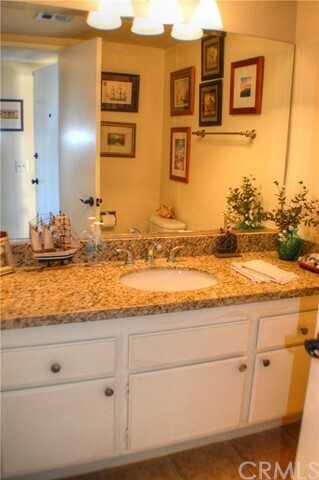 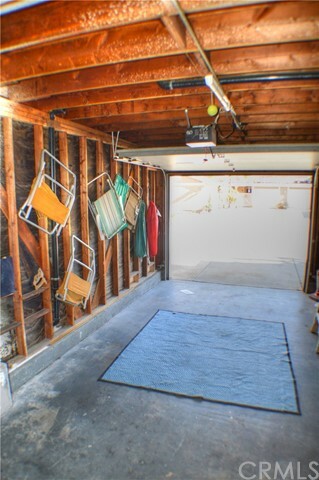 Minutes to beach, hiking trails and San Clemente Municipal Golf Course. 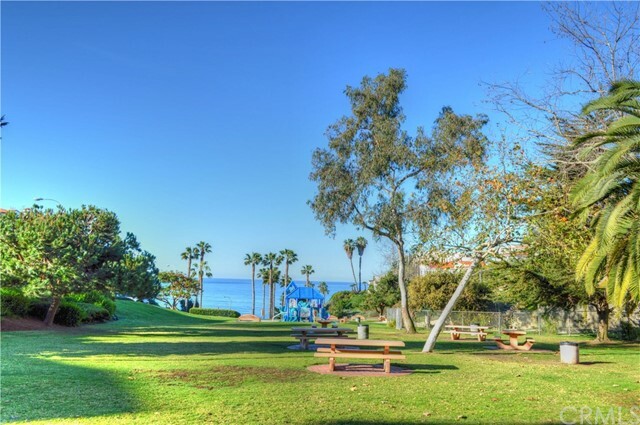 Also 9 community pools #7 is just a stroll away. 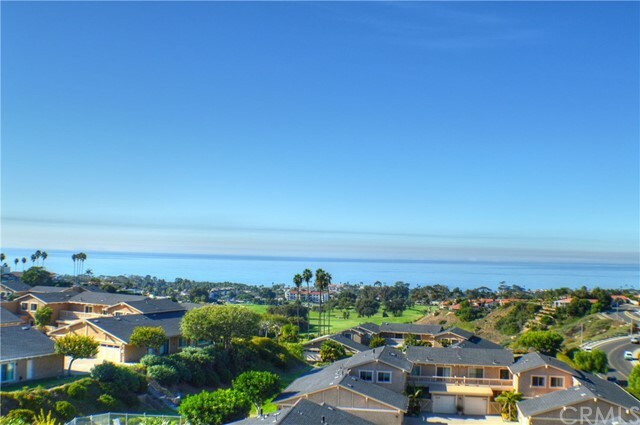 There is a one time $20 parking registration fee for a 2nd car that would be required before move-in. 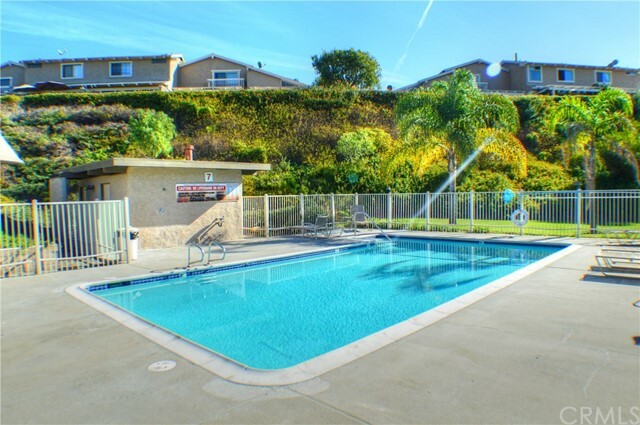 Pool key replacement $100.